We were unfortunately rained out in March so we are back in now that we have dried out and into April. 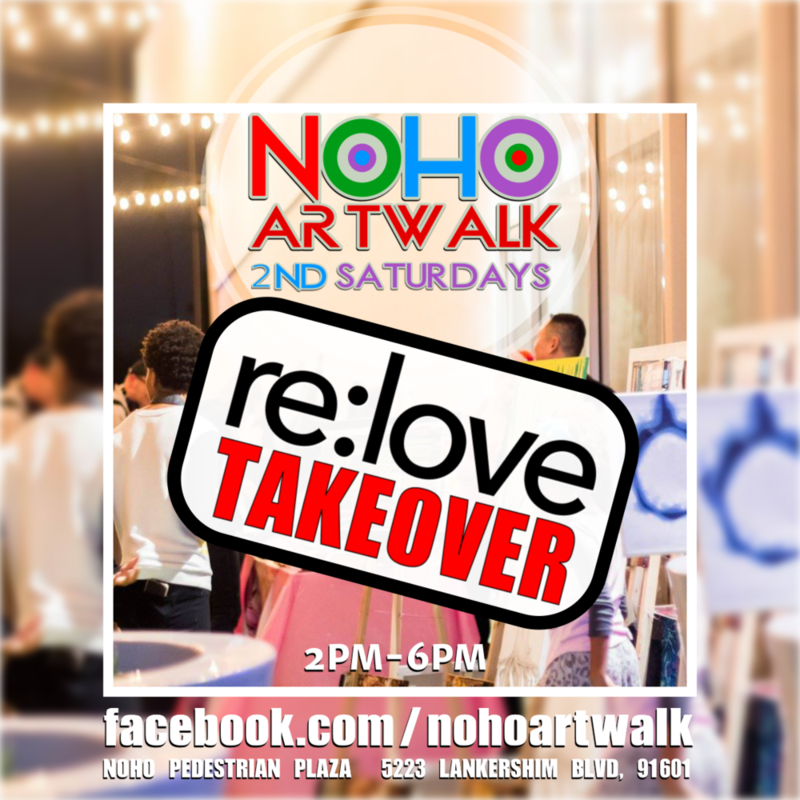 The re:love crew will be DJing the NoHo art walk this Saturday so bring your dancing shoes and get ready to get some culture on. More info to be found by clicking here.